Prior to the 1970s, car safety standards were almost medieval compared to today. 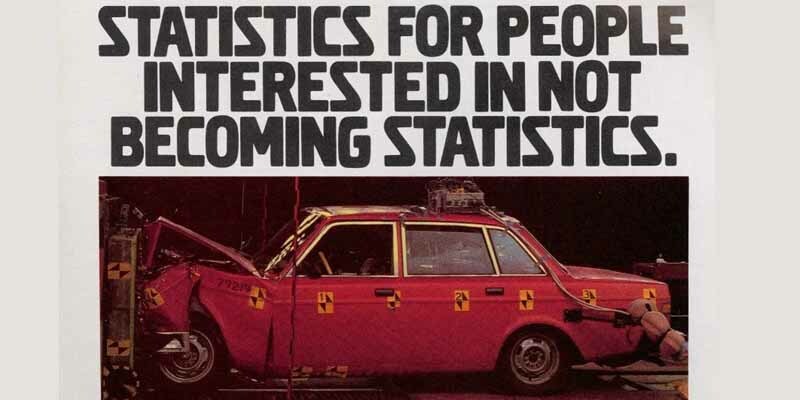 Volvo has always been an industry leader when it came to safety, but the 240 was a game changer when it was introduced in 1974. These cars were (and still are as evidenced by how many you still see on the road) absolute tanks. So much so, that the National Highway and Transit Safety Administration bought several 240s, and analyzed them to set new car safety standards for years to come.